Our local Mexican cuisine is a fusion of indigenous mesoamerican cooking with Spanish elements added after the conquest of the Aztec Empire in the 16th century. Although the basic staples remain native foods such as corn, beans and chili peppers, the Europeans introduced other important food elements, including beef, pork, chicken, and goat and cheese and various herbs and spices.Over the centuries, this mixture of culinary influences resulted in regional cuisines based on local variations and popular traditions in the different areas of Mexico. 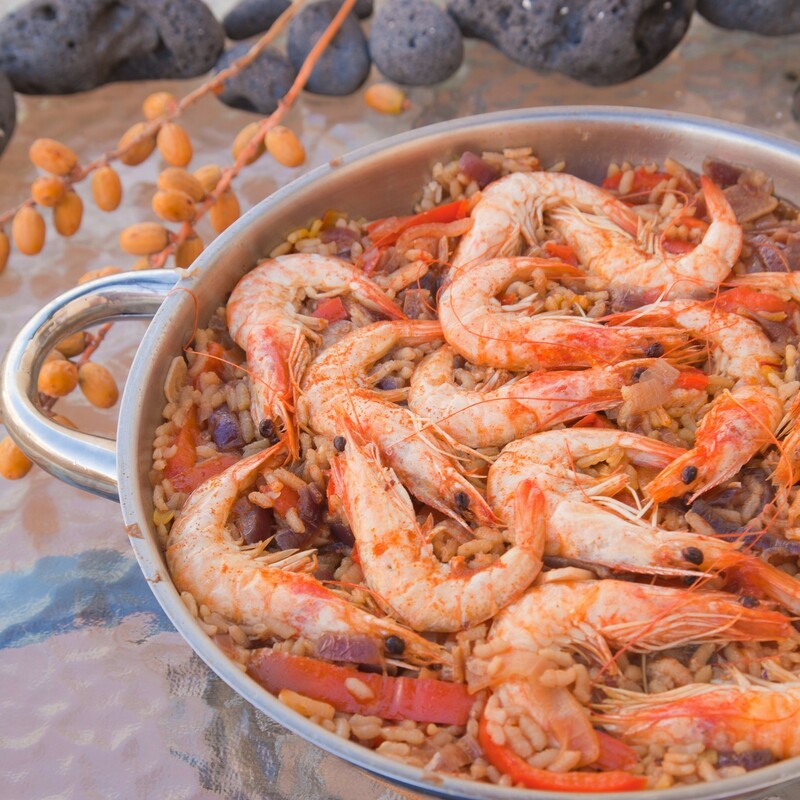 In the Baja region surrounding Sahuaro Shores, the local cuisine takes full advantage of the abundance and quality of local seafood and the year-round availability of fresh fruits and vegetables. Whether you cook at home or eat out, you will find the food is delicious and inexpensive.